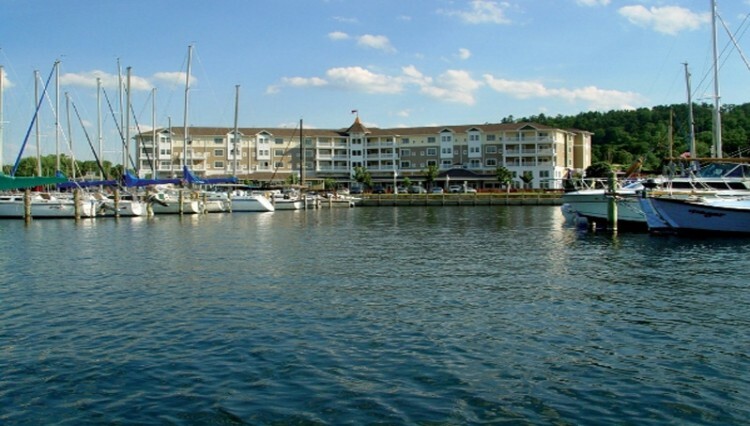 The Watkins Glen Harbor Hotel, a Four-Diamond AAA rated award winning hotel located on Seneca Lake in the heart of Finger Lakes Wine Country. We offer deluxe accommodations including six luxurious suites, nightly turn down service, an indoor pool and fitness center and our professional concierge is on call to assist in planning your Watkins Glen vacation. The hotel features Blue Pointe Grille and the Cold Water Bar for your dining pleasure. In the warmer months, enjoy your meal outside on “The Patio” with a spectacular view of Seneca Lake. Our banquet and catering staff can assist with the planning of your special event, meeting, conference or elegant Lakeside destination wedding.